This information is provided by Aquarius Yachts. Please confirm all details direct with them prior to booking. 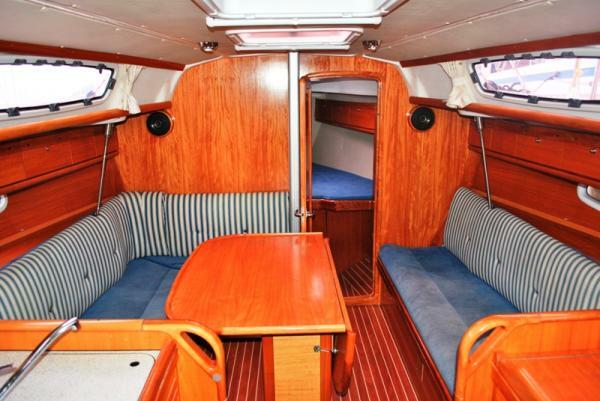 Yachting Limited neither endorses Aquarius Yachts nor guarantees the accuracy of this listing. 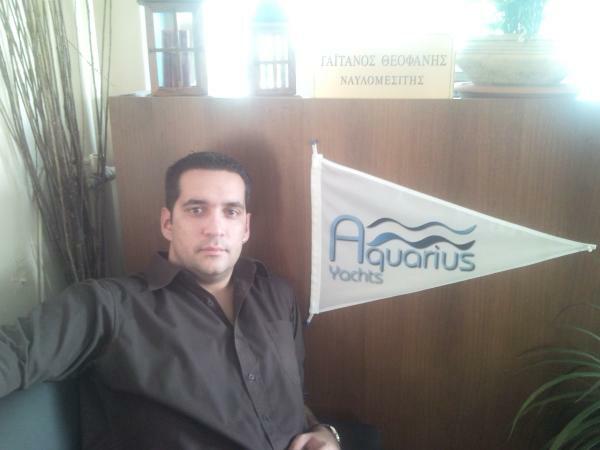 Aquarius Yachts is a Greek charter company with main office at Piraeus, Athens, Greece. 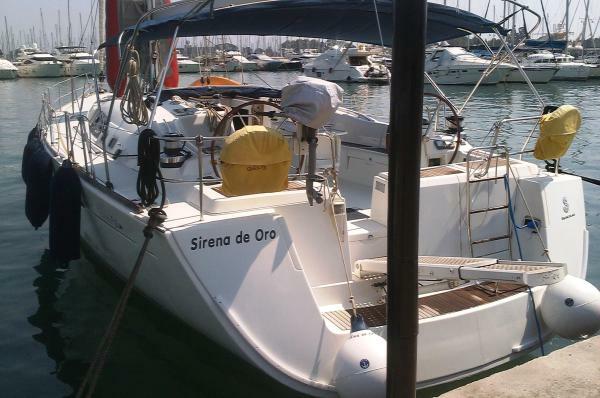 We manage all sailing yacht categories. Bareboat and crewed, luxury catamarans and crewed motor yachts available for private cruises, mainly in Greece and the Mediterranean. 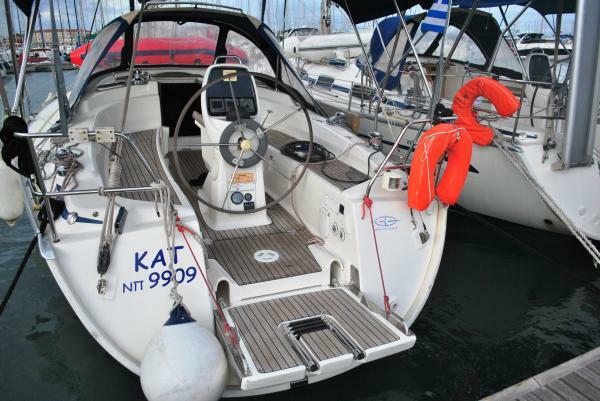 We can help you choose the right type of yacht for your charter depending on your budget, interests and lifestyle, as well as help you plan your sailing holiday itinerary in Greece. The details of the yachts below are indicative. The specifications (including the number of berths, cabins and heads) of Aquarius Yachts's yachts may vary. Please confirm the details with Aquarius Yachts. 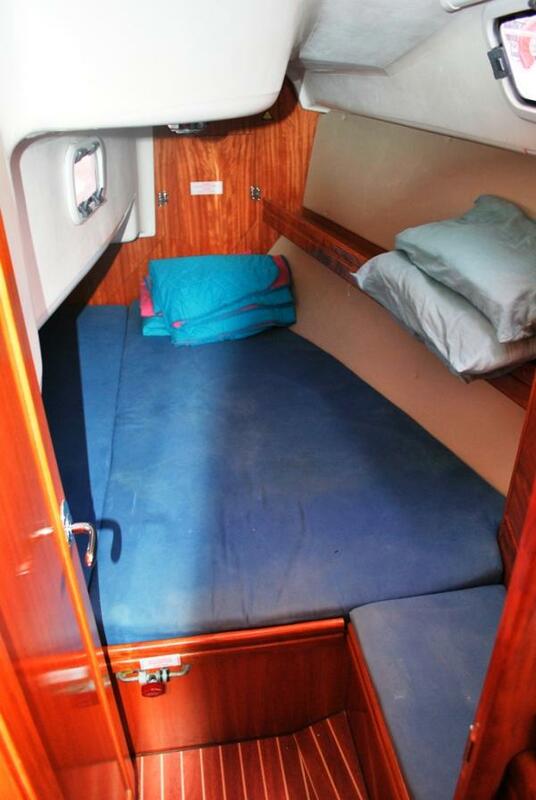 There are no user reviews for Aquarius Yachts yet. Be the first to add a review.